Marco Shaw Does More With PowerShell! Richard and Greg talk to Marco Shaw about the growth of PowerShell in the Windows server community. Marco's blog at marcoshaw.blogspot.com provides info on PowerShell and his virtual user group meetings on PowerShell. We also dig into the role of WMI in PowerShell and Microsoft's focus on making PowerShell a key tool for managing all Microsoft products in the future. Marco is currently an IT system analyst for one of Canada's leading telecommunications companies. He has been working in the IT industry for over 10 years. He recently received a Microsoft Most Valuable Professional award for his contributions to the Windows PowerShell community. 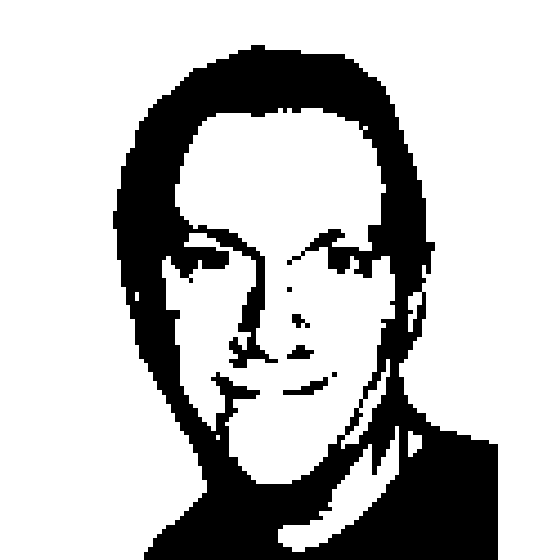 His personal blog is at http://marcoshaw.blogspot.com, where he covers all kinds of PowerShell related topics. He is also a contributor and moderator of the new PowerShell Community site at http://www.powershellcommunity.org.